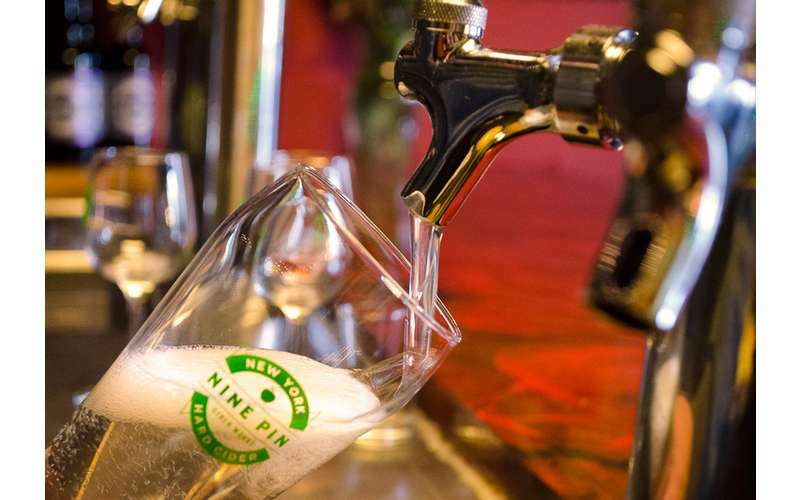 Nine Pin Ciderworks uses farm-fresh ingredients to create crisp, refreshing hard ciders in a variety of flavors. As New York's first farm cidery, we source all of our apples from orchards in the Capital Region and Hudson Valley. 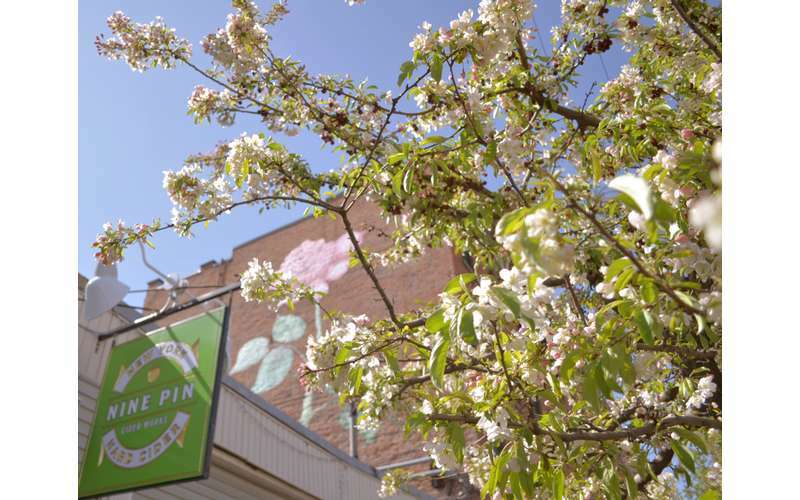 Nine Pin is a New York craft cider company based in Downtown Albany. 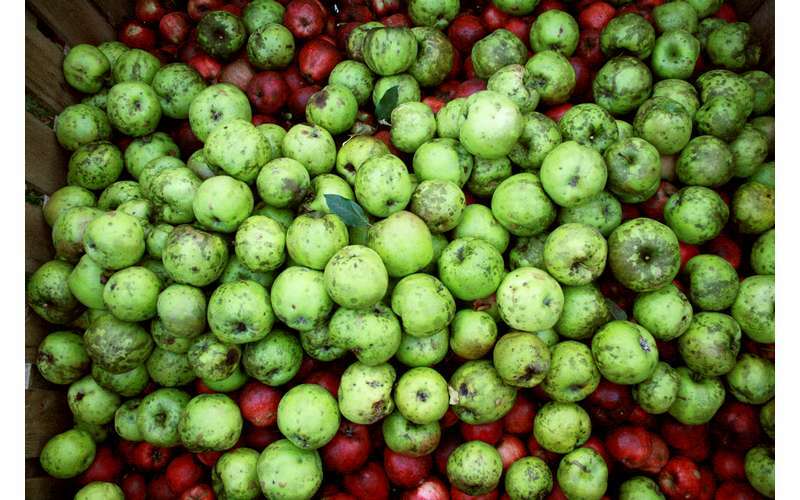 We are dedicated to creating exceptional off-dry ciders, and to the orchards that make them possible. Apple varieties are carefully selected and blended to achieve a complex, balanced flavor with a clean and pleasantly drinkable finish. Our cider celebrates the amazing quality and breadth of local New York agriculture. We source all of our apples and fruit from Capital Region and Hudson Valley orchards to ensure an entirely local and high quality product. 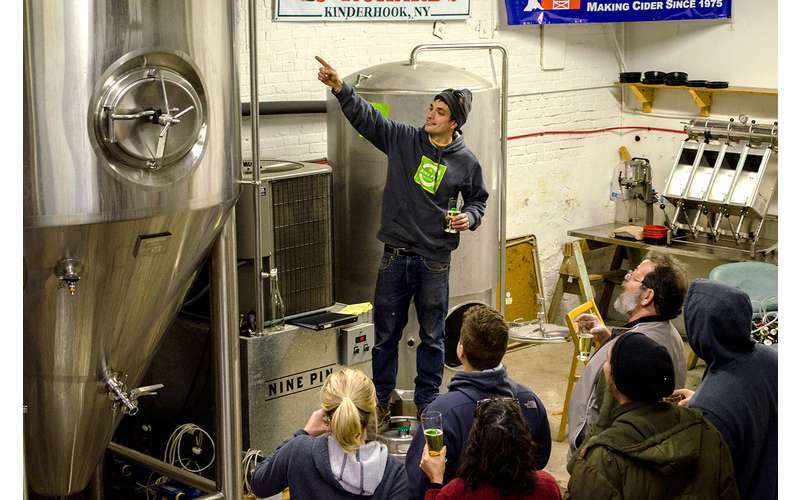 When you visit our Tasting Room in the warehouse district of Albany, you can expect to find a rotating selection of 7 delicious New York hard ciders. 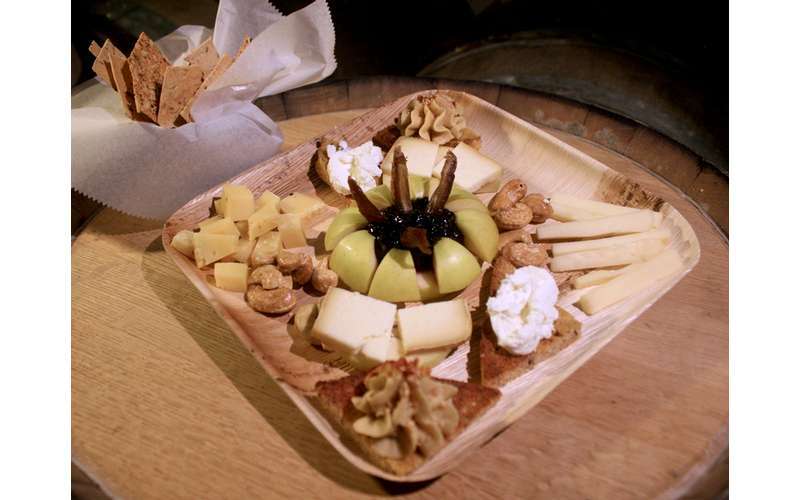 Pair cider with one of our exquisite cheese and charcuterie plates. Enjoy our seasonal outdoor café and our unique warehouse setting. 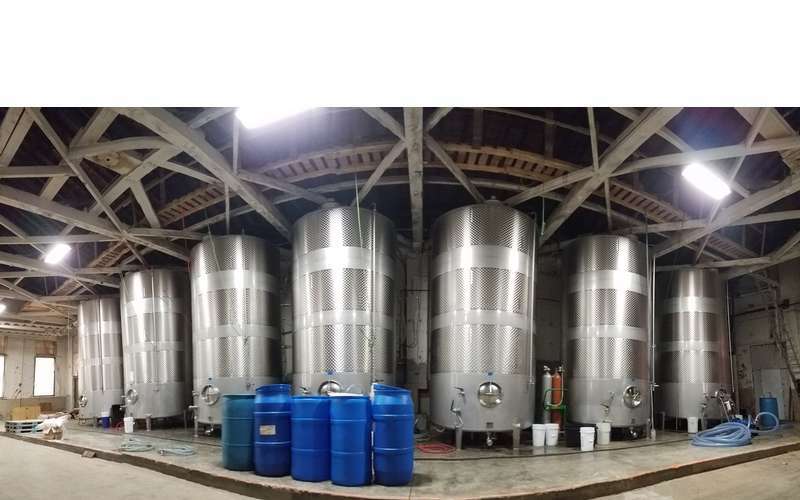 Whether you're interested in sampling or learning how your favorite local alcohol is made, check out these ten area wineries, breweries, and distilleries! These restaurants get two paws up as some of the best dog-friendly restaurants in Albany.